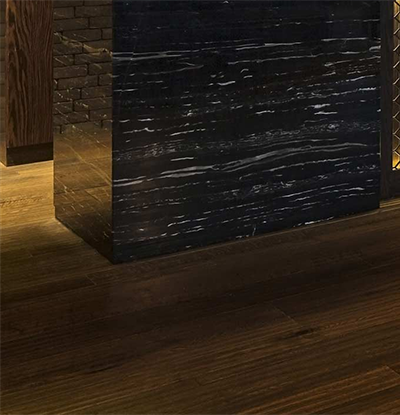 Influenced by the emerging trend in restaurant to preserve historical character whilst modernising the overall atmosphere, the lab is a fascinating combination of old and new. 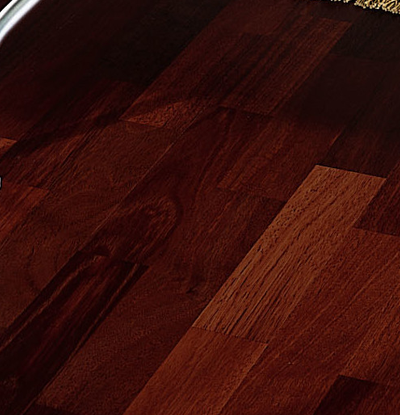 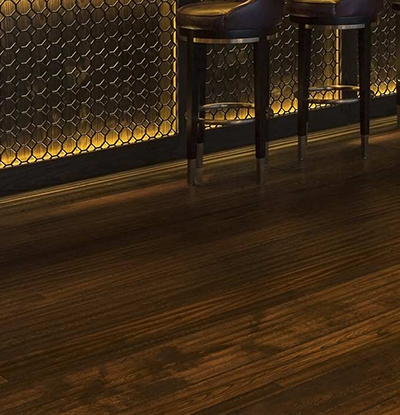 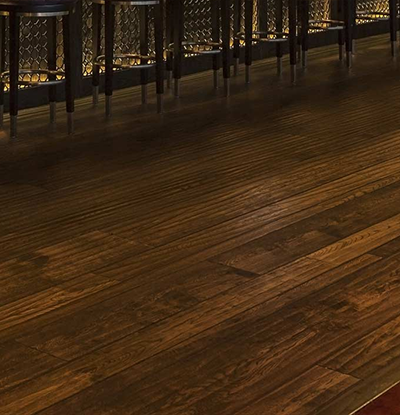 When the Treasury Casino contacted A Grade Sanding, they wanted a floor finishing to retain the natural look of the antique redwood floor, while enduring the traffic of the hundreds of customers dining at the bar everyday. 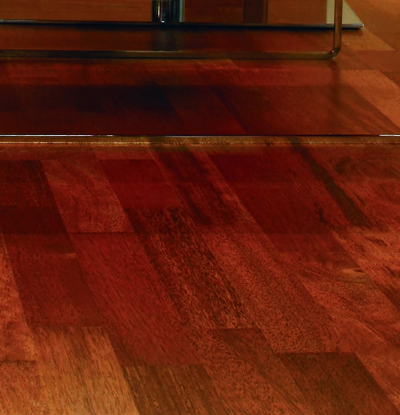 Warwick Fabrics wanted a rich natural color and reddish hue to the floor of their Robertson St showroom, to accentuate the colors in their wide range of fabrics. 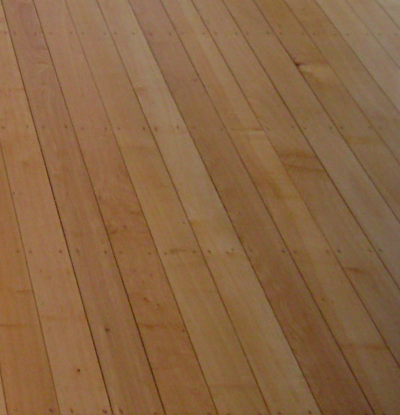 As you can see, A Grade Sanding delivered! 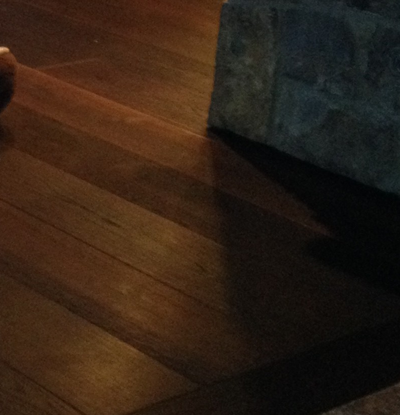 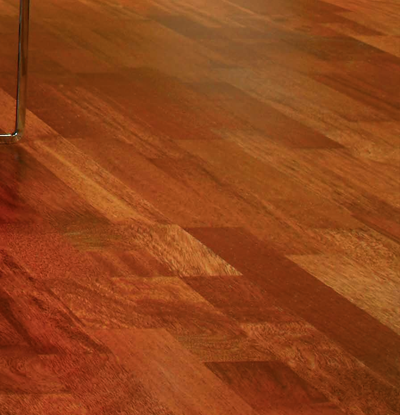 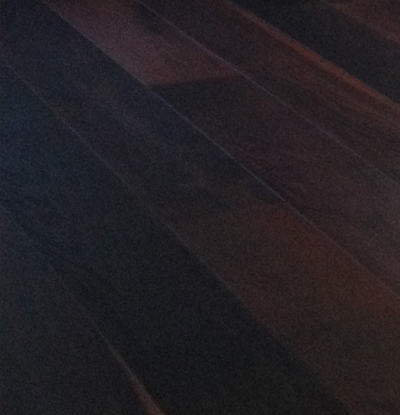 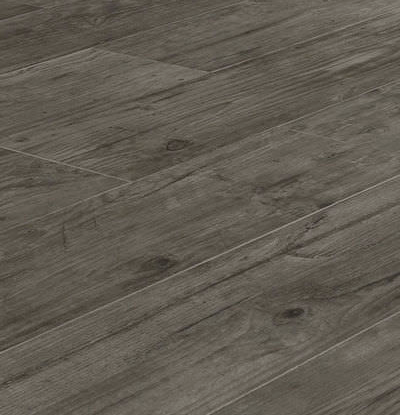 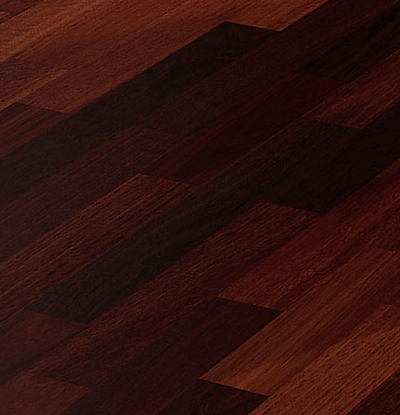 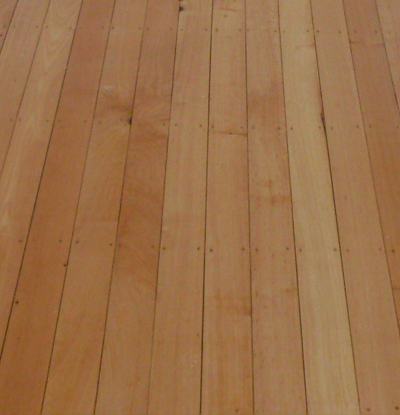 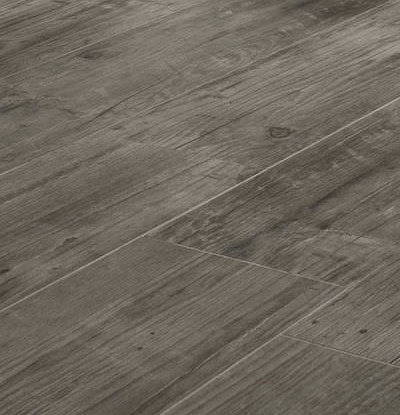 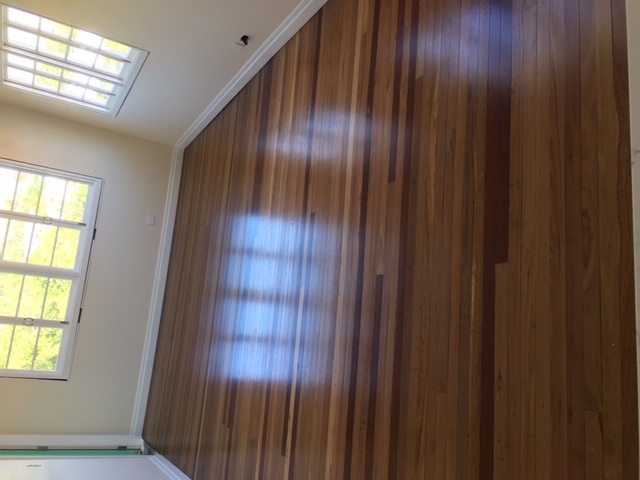 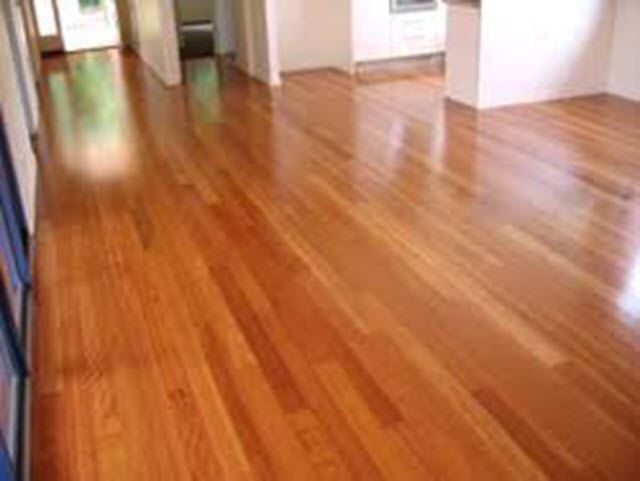 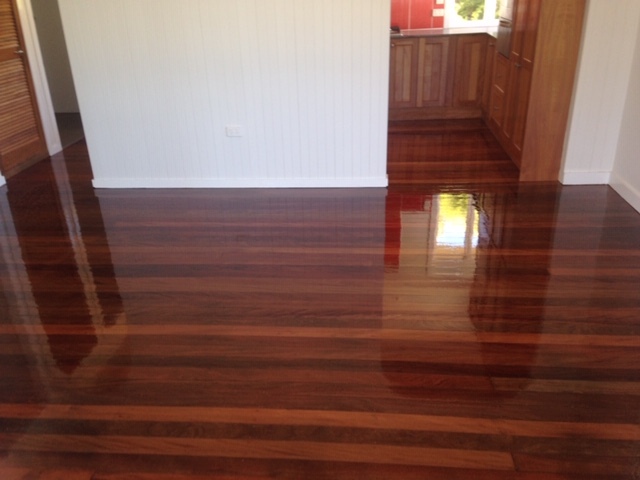 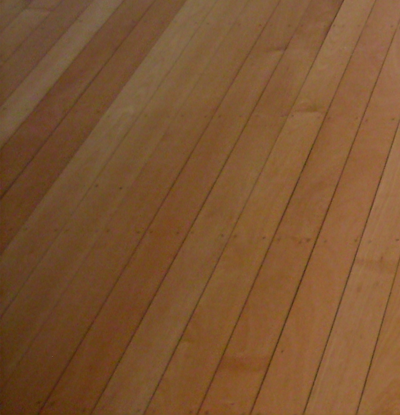 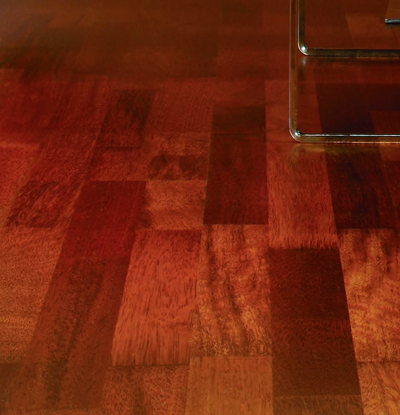 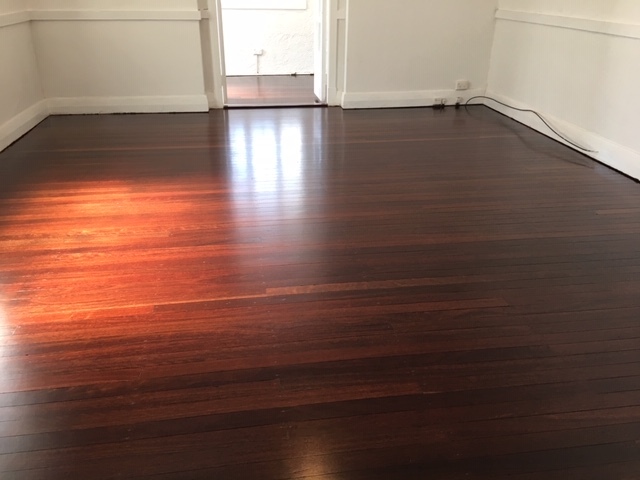 A selection of jobs showcasing the variety of floors A Grade Sanding has worked with. 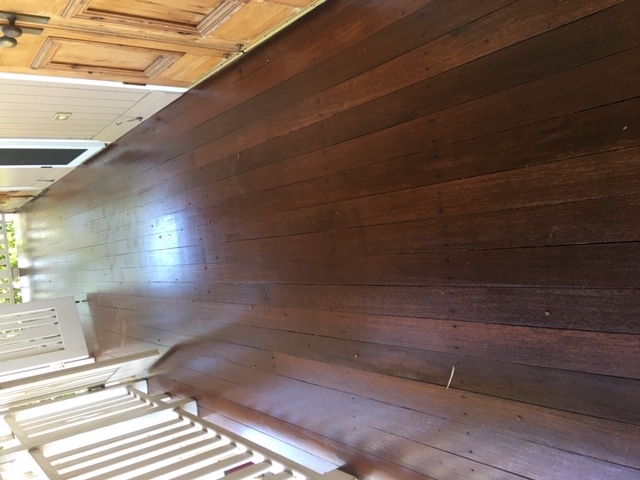 The new owners of this rundown West End cottage were renovating, and presented the team from A Grade Sanding with a floorsanders nightmare. 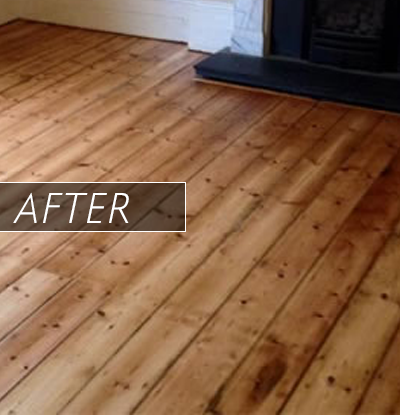 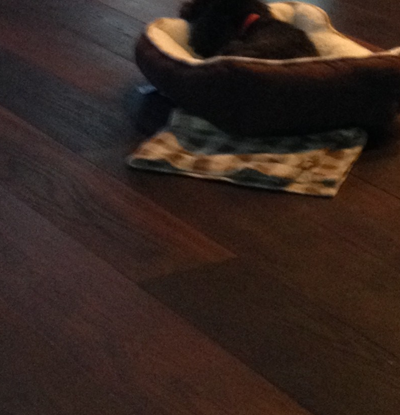 It had the lot, rotten floorboards, Blackjack stain, borers, paint stains, mismatched boards and new floorboards. 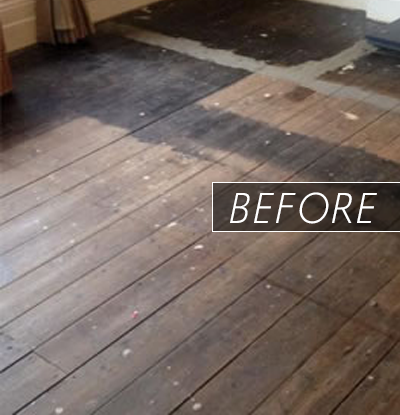 View the before and after shots to see what we were able to do. 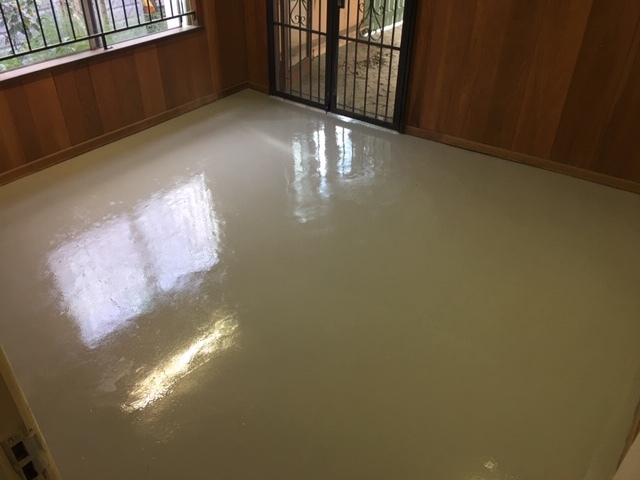 With over 500 customers a day, this first floor Gold Coast cafe was a true test of the wearing qualities of Bona Tech Traffic waterborne polyurethane. 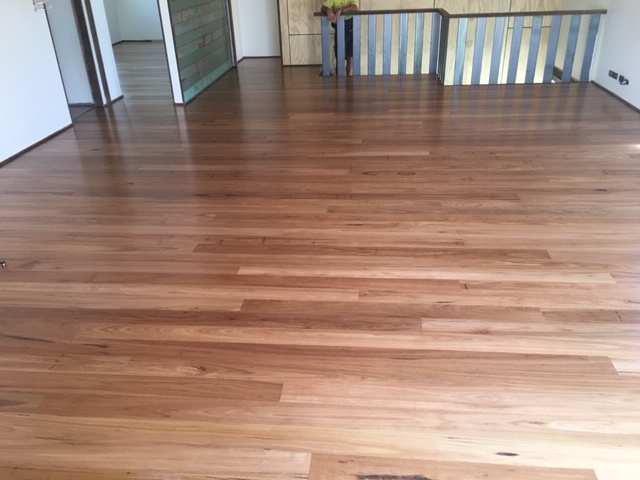 Six months later, the management were so pleased with the results they asked us to return and treat the down stairs showroom the same way. 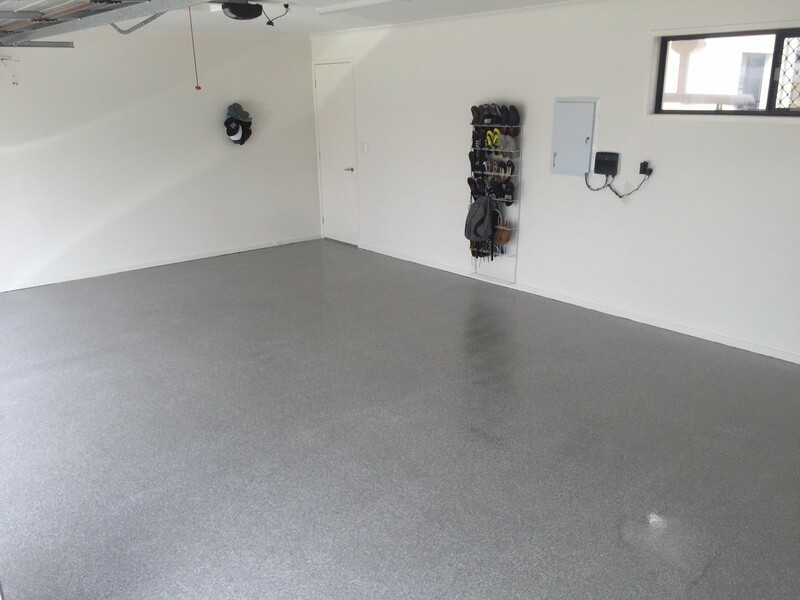 The Silk Road are Brisbane’s newest adventure outfitters. 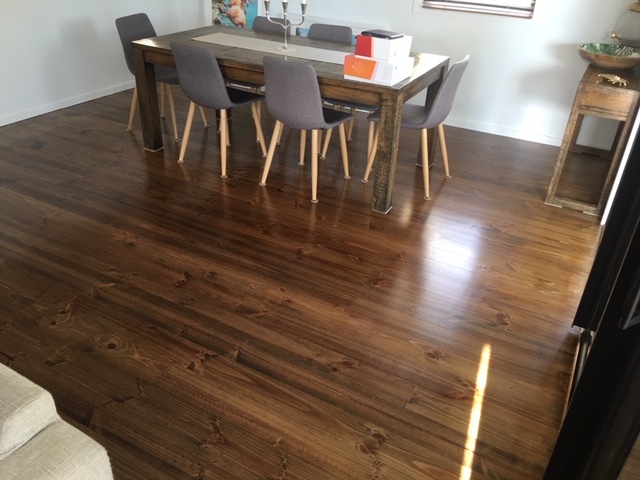 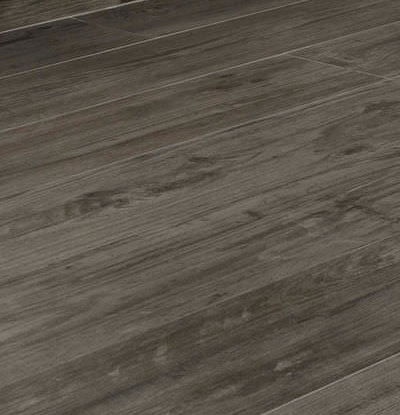 The owners wanted the hardwood timber flooring in the tent display area to have a warm, natural look that fitted with their philosophy of encouraging an earthy, active lifestyle. 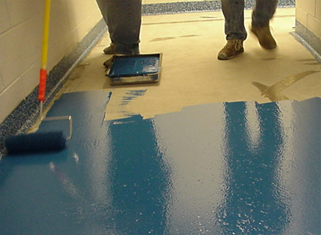 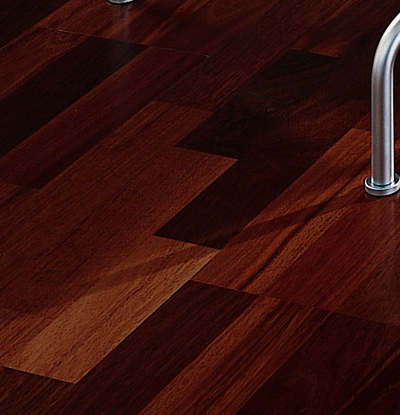 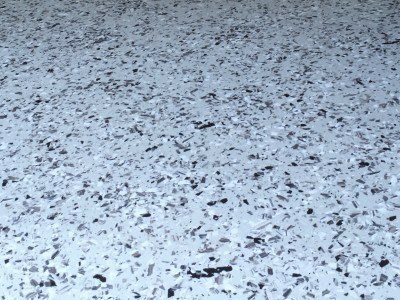 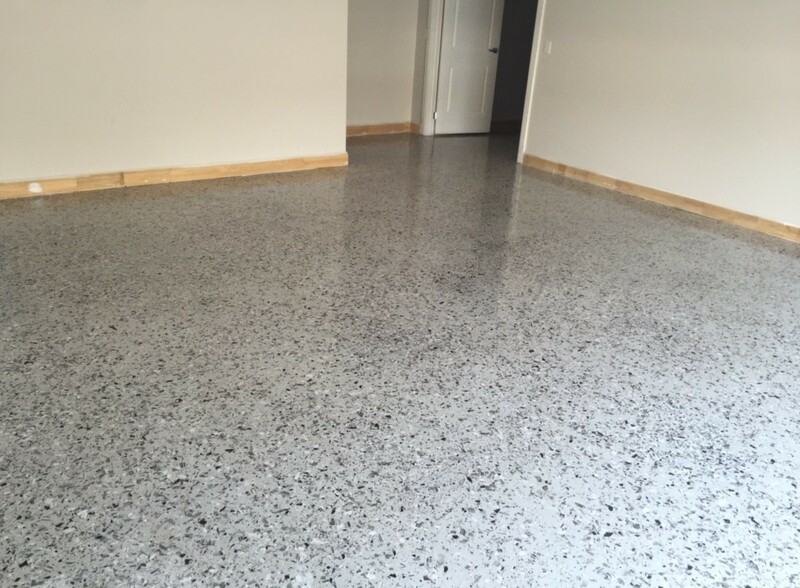 Bona Tech Traffic was chosen for it’s clear and hard wearing, non-toxic matt finish.